Daily Illuminator: Ogre Designer's Edition Now Shipping! 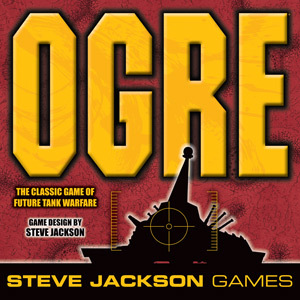 October 21, 2013: Ogre Designer's Edition Now Shipping! We start shipping out Ogre to our wonderful Kickstarter backers today. Thank you all so much for your support and enthusiasm! Literally, we couldn't have done this without you.